Backlinks are a huge part of the Google algorithm. Because of this, webmasters have tried to manipulate links to their advantage, such as by buying links. What would Google’s search results really be like without backlinks being factored into the algorithm? 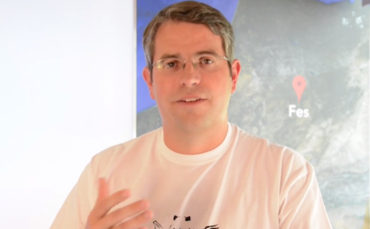 That’s something many of us have wondered over the years, and is the topic of the latest video from Google’s Matt Cutts. I know many of us would like to see the search results without back links taken into account. It would be pretty eye-opening, although I suspect some of us would be pretty horrified see the end result. It would be quite interesting to see a screenshot of what Google’s search results without backlinks look like.